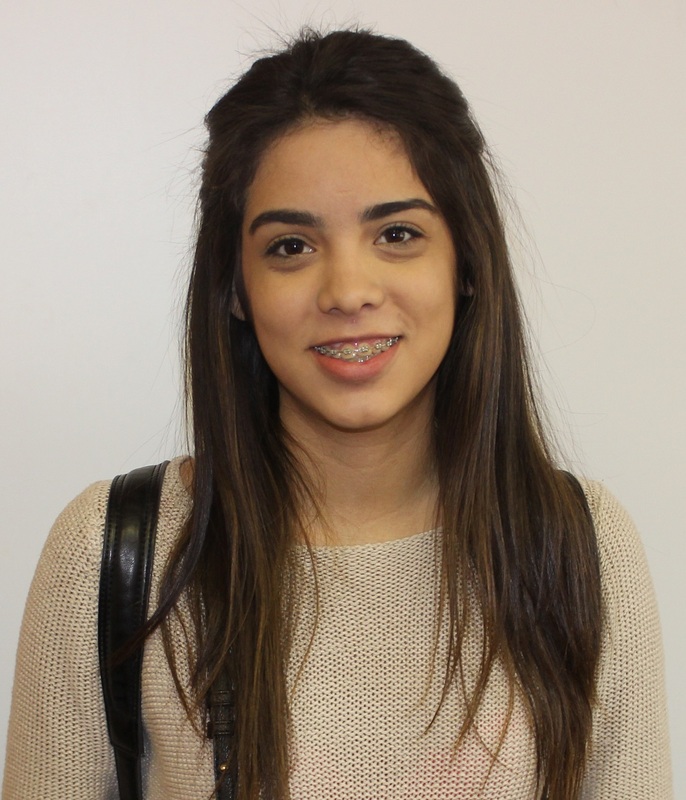 Diana Luna is a student from Mexico who is learning English in Canada. I just finished high school in Mexico, and I decided to take 6 months to study English before starting University. I chose to come to Montreal because of its rich multiculturalism, beautiful architecture, and style. I’ve been here for 5 months now, and I think that my improvement has been huge. I like that, in the EC activities, we have the opportunity to know people from other countries, especially during the trips to nearby cities, such as Ottawa and Quebec City. The classes also give us the opportunity to exchange opinions and information about our cultures. It is interesting how culture from 2 different countries can have a lot of things in common. I would definitely recommend EC to my friends. It is an amazing experience that allows you not only to improve your language skills, but also to make new friends and a lot of memories.